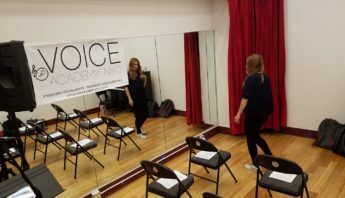 Voice Academy NYC’s 10-Week Challenge is customized for beginners, intermediate or advanced singers who realize to be successful takes the 3 D’s: “discipline, drive and determination”. 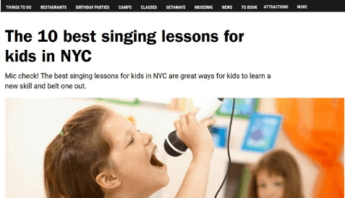 Each week the lesson is focused on a different topic, demonstrating different vocal techniques and singing songs in your style and key. 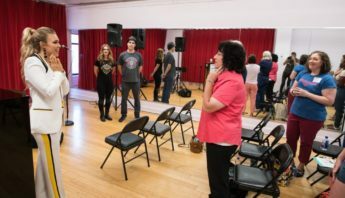 All classes start with our custom breathing and vocal exercises. Package includes (10) 1-hour 1-on-1 private lessons each covering the topics listed below. 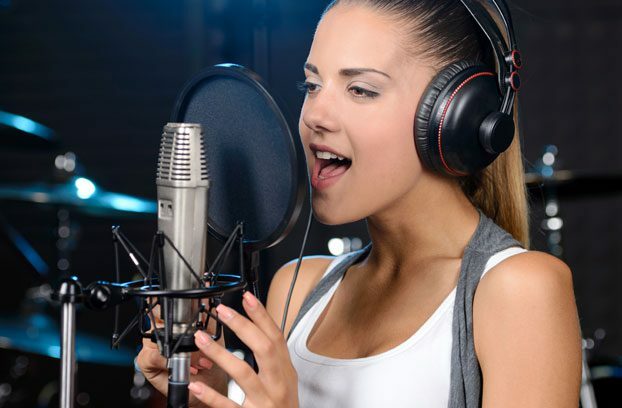 Then to top it off you will enter the vocal booth for a vocal recording session (90 minutes) to make a professional recording – the ultimate proof of your accomplishments! 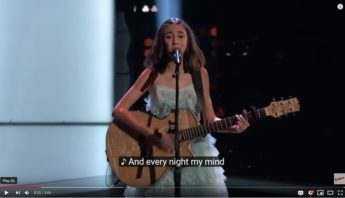 You can utilize the lessons faster than once per week if you prefer to accelerate the program, which works best if you have time to practice between lessons. 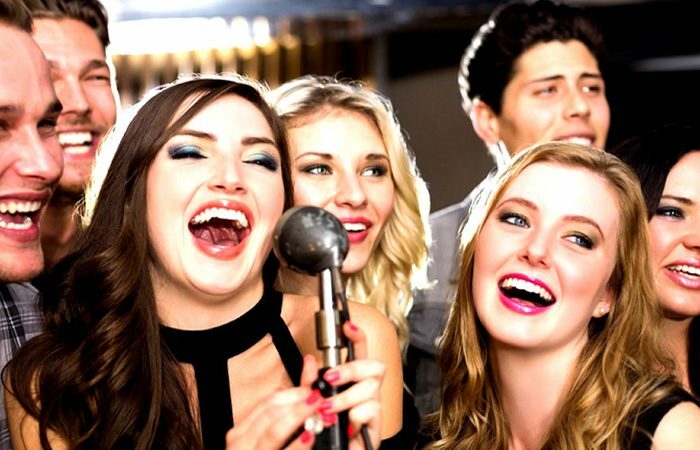 Lesson #6 Dynamics – Sing with dynamics from soft to loud to in between. 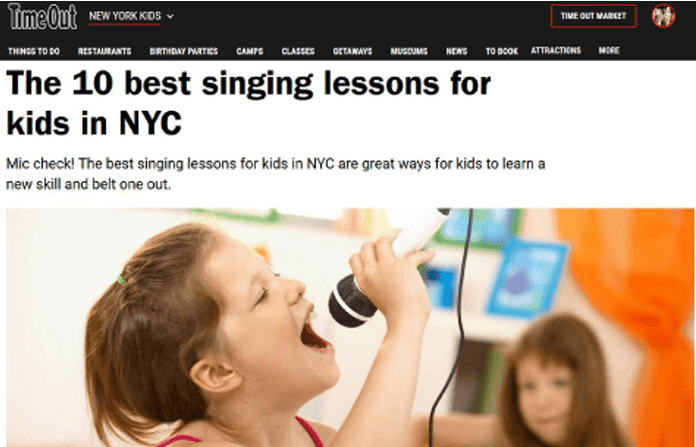 CALL 212-532-0741 to schedule a private lesson or CONTACT US to discuss a plan for you to reach and surpass your goals. 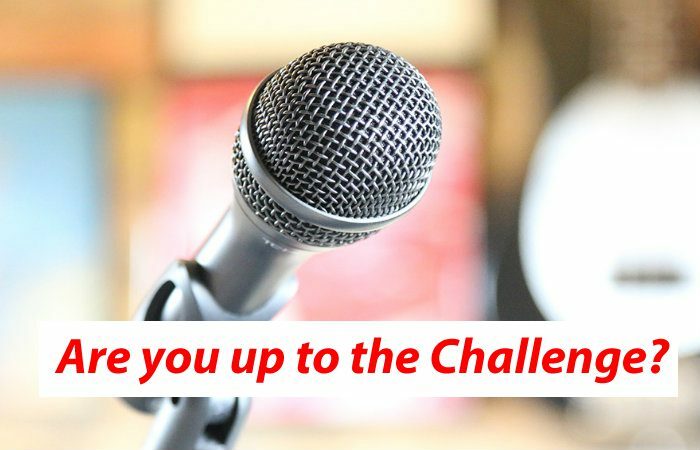 Check our Soundcloud below for some of our 10-week Challenge student recordings!